Designing your restaurant, bar or lounge seating and layout is the most important aspect of your layout. Integrating Custom Bar Furniture into that space makes all the difference in how customers enjoy their experience. Often, bar and restaurant owners don’t take the time to carefully plan. We see poorly made tables, environments that seem to look just like the space down the street. There is nothing unique or special about the tables, seating or booths. This can be costly for a bar or restaurant owner. Think about some of your best experiences. Chances are, that the décor, seating, fixtures and custom casework helped to make it special. There was something special about that space that made you feel comfortable, special and contributed to your experience. We take in all aspects of design. How does the traffic flow, What size groups do you need to accommodate? How much versatility do you need in your space? What are the demographics of your customers? It takes an experienced and knowledgeable team of designers, fabricators and installers to make your space outstanding. Don’t shop from a catalog or online store or let an inexperienced designer threaten your potential success. Utilize the experience and creativity of one of the top teams for Custom Bar Furniture. DRAS Cases has been designing, fabricating and installing custom furniture for bars and restaurants for decades. 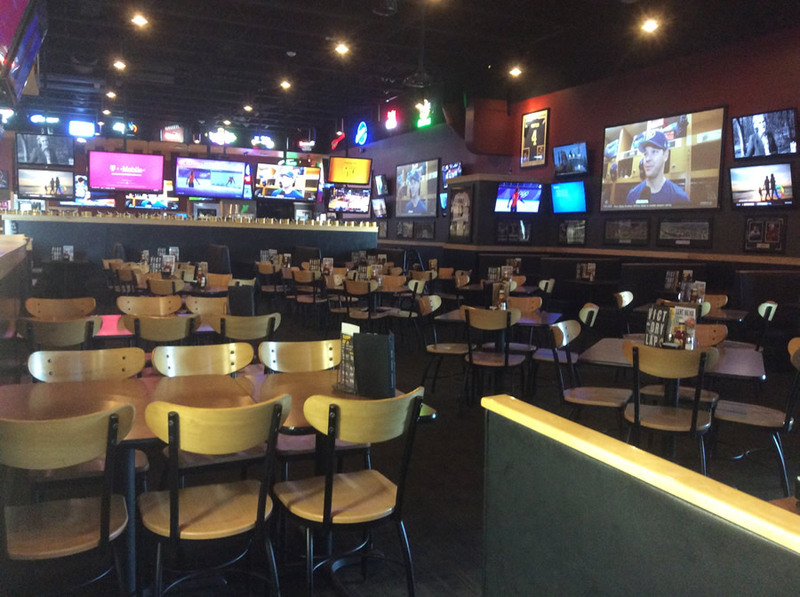 We specialize in the restaurant industry with custom booths and tables, bar stools and back bars, lounge seating, waiting areas, hostess stands, waiter stations, and more. If you are looking to integrate Custom Bar Furniture to create a unique space that will create a pleasant experience for your customers, contact DRAS Cases for a no-pressure consultation.